Tanguy, Yves (1900-55). French-born American painter. Originally a merchant seaman, he was impelled to take up painting after seeing pictures by de Chirico and in 1925 joined the Surrealist group. In 1939 he emigrated to the USA, where he lived for the rest of his life, marrying the American Surrealist painter Kay Sage in 1940 and becoming an American citizen in 1948. 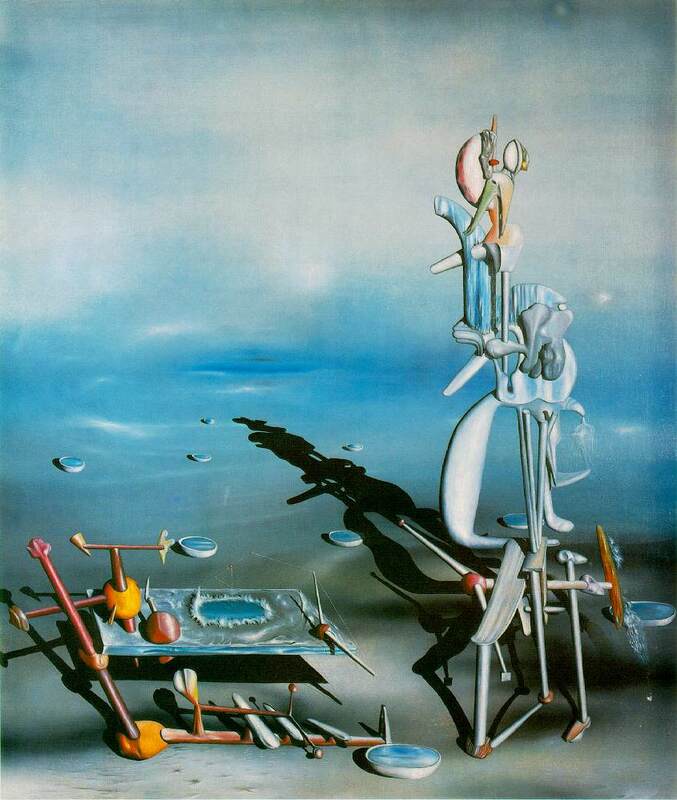 Tanguy's most characteristic works are painted in a scrupulous technique reminiscent of that of DalМ, but his imagery is highly distinctive, featuring half marine and half lunar landscapes in which amorphous nameless objects proliferate in a spectral dream-space ( The Invisibles , Tate Gallery, London, 1951).